ph360. The world's first Personalized Health program utilizing the power of epigenetics. Get started today! Look Good. Feel Great. Love Life. 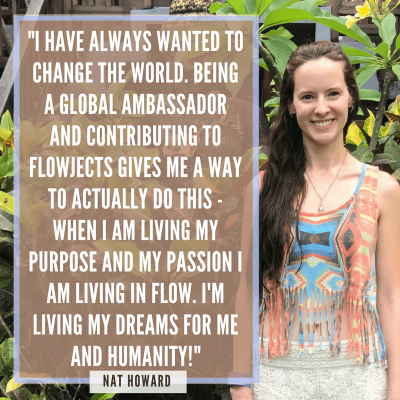 Matt Riemann, CEO and Founder of the Ultimate Human Foundation, ph360, and Numinatus, invites you to live in your flow and contribute to the future humanity. We are at a critical time in global history where pain and disease have become an epidemic. Our bodies and minds are immersed in a culture of virtual living, separation and disharmony, leaving many with a feeling of lifelessness. The great news is…people all around the world are ready to wake up. Now is the time we’ve been waiting for! We have the technology to prevent pain and disease right now, we just need to get it out to the world. As Global Ambassadors we are living proof of the success of personal health! By living in flow, and sharing this with everyone we can, we contribute to the greatest project for humanity. From all of our unique flows and geniuses come many, many projects for humanity – Flowjects. The more we can all come together to contribute to these, the sooner we can make the world we all want a reality! Living is one thing. 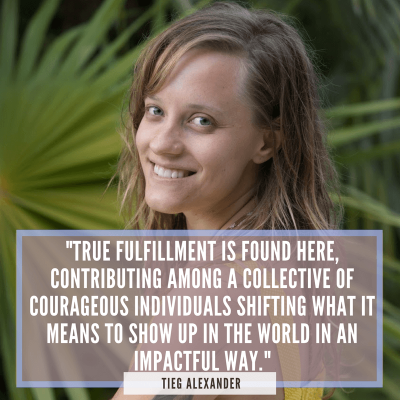 Truly experiencing your life in ways that you love, living in your natural flow state as your spirit intended, contributing to world changing projects – that’s living! This is what Flowjects is all about. Living in your natural flow state allows your unique genius to shine, empowering you to take your life to new heights! We know it to be true, because this is what we have been living and breathing – and we want you to have this too! We are all here to make a big difference in the world. For the future of humanity. It’s time that our forces combine. 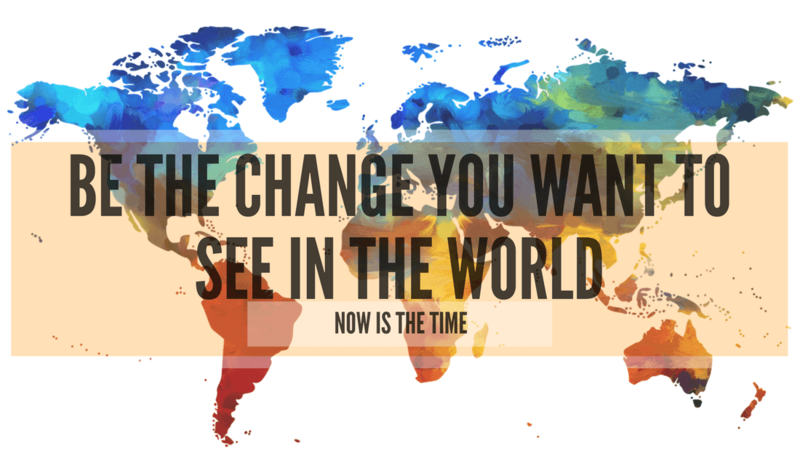 Bring the future of what’s possible to the reality of now. Everything is possible. When you feel it inside – the ignition, the light, the fire, the passion – it’s time to take action! What in this conversation about Flowjects – Projects for Humanity – ignites your passion? We want to know … because that is where you are needed the most … that is where your genius is telling you to take action to contribute to the future of humanity! When you take action, life takes action with you … you are totally supported! Flowjects are passion projects. There are so many ways to contribute your unique passion and genius. Whether it’s brainstorming, writing, talking, singing, videoing, sharing, connecting, organising, managing, building … each of us has a unique and important way we can contribute. You might want to give an hour, a day, a week, a month, a year, a lifetime – it’s completely up to you and your flow! At Flowjects HQ we honor your flow – and we honor the incredible gift that you are to the future of humanity! We love your genius! Now it’s time to take action! 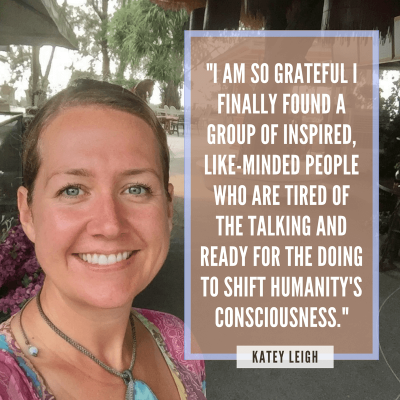 Humanity can’t wait to hear from you! Read on to find out what Flowjects are waiting for you! How can you contribute to these Flowjects? Use them! Share them! Help to improve & develop them! Experience them! Share them! Help to improve, develop & facilitate them! Get connected! Get involved! Share the passion! Drive the purpose! THE way to get involved to contribute to humanity! Reach out to the influencers in the world to bring them on board! Share your Genius! Creativity, organization, research, inspiration, connection … whatever your unique skills are! Have heaps of fun and contribute whatever you can to help Crowdfund Projects for Humanity! Cafes that will serve personalized foods for every Health Type! Intrigued? Let us know in the form below! Embrace your flow! Love living in it! Share it with the world! Use our #Hashtags to follow & share the conversation! 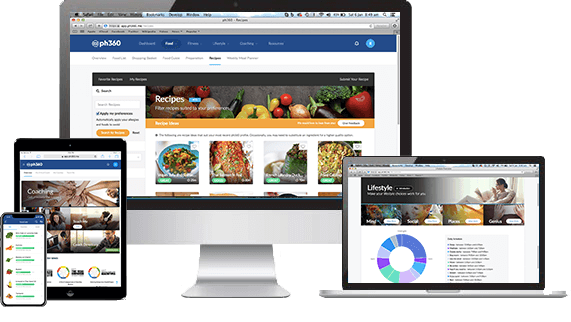 Live in Flow for 30 Days & share it live – coming this July! What is it like to be involved in Flowjects? What are your skills & genius? What areas of experience do you have? Tell us about you! What are you interested in & passionate about?